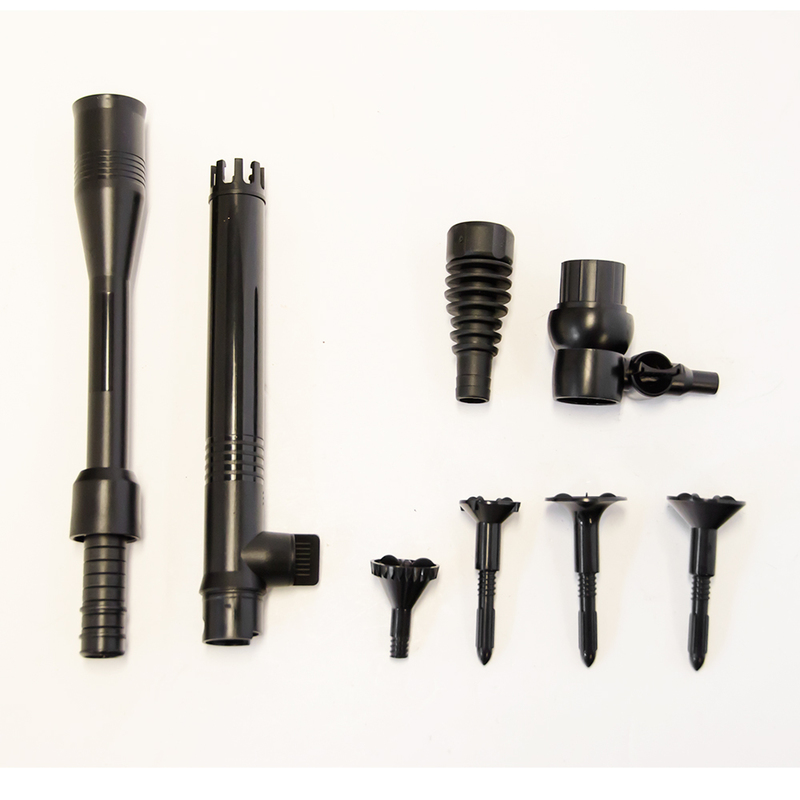 Pontec Pondorell Nozzle Fountain kit, the ideal addition to your Pondorell 3000 and 5000. The Pontec Pondorell Fountain kit is an additional add on to your Pondorell 3000 or 5000. Complete with pivoting telescopic fountain extensions, the kit helps to create new fountain features with your pondorell system. The kit consists of the telescopic fountain pipe, 4 fountain nozzles a a second adjustabled outlet. The kit will also fit onto the Oase Filtral All In One and the PondoVario 750 - 3500.